1860 square feet with an additional 1000 in the finished lower level, 2 bedrooms, a loft, and 3.1 baths. Vaulted living room has a cozy fireplace, ceiling fan, and adjoining dining area with sliding glass doors to the deck. Both bedrooms have private baths. 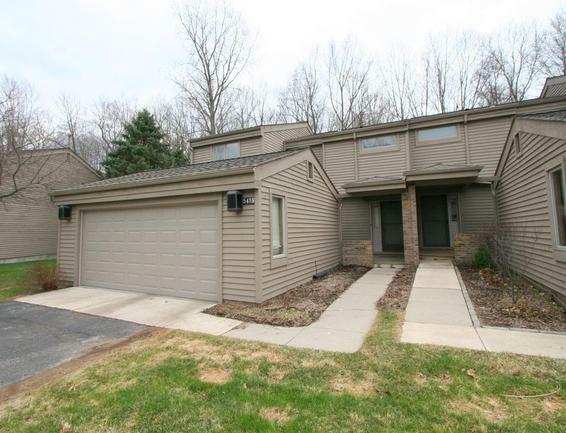 If you’d like to view this Ann Arbor Condo or learn more about the features at 5421 Golden Oak, give The Bouma Group a call today at 734-761-3060 or email us at info@bouma.com. Learn more about the Parkwood complex here! 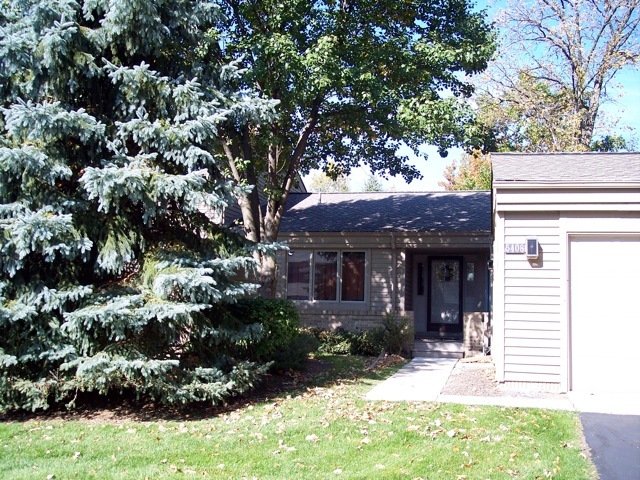 Nestled in a beautiful wooded setting on Ann Arbor’s west side, Parkwood Condos offer homeowners spacious units with full basements and attached garages. 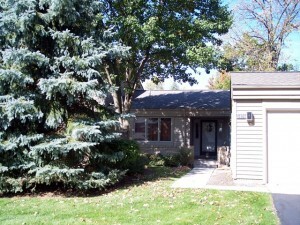 There is currently 1 unit listed for sale and in the past 12 months, 3 have sold. $310,000. 507 Woodgrove Dr., Ann Arbor. 1820 sq. ft., plus 800 in finished lower level, 3 bedrooms and 2.1 baths. $275,000. 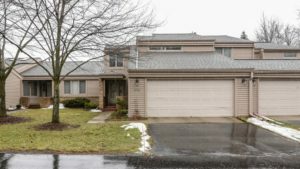 495 Woodgrove Dr., Ann Arbor. 1742 square feet with 3 bedrooms and 3 baths. $220,000. 5416 Parkgrove, Ann Arbor. 1956 sq. 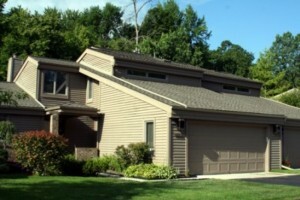 ft., plus 928 in finished lower level, 3 bedrooms and 2.1 baths. In 2013, 1 condo sold with an average sale price of $222,000 and average price per square foot of $119.00. 2 condos sold in 2014 with an ASP of $292,500, up 32%, and A$SF of $164.00, up 38%. For more information on values at Parkwood or any Ann Arbor Condos, contact the real estate specialists with The Bouma Group today at 734-761-3060 or email info@bouma.com. 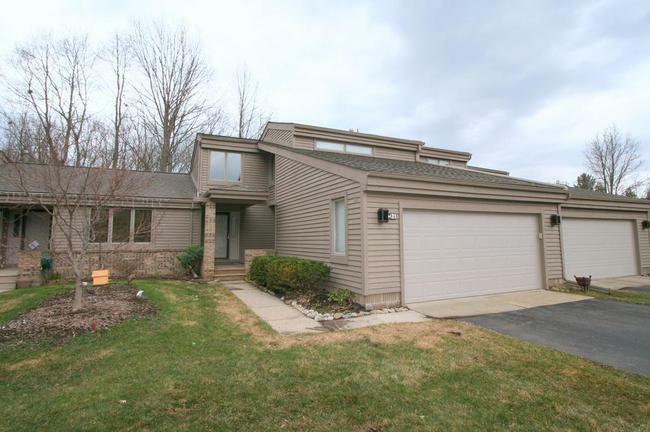 1742 square feet, plus 1000 in finished lower level, 3 bedrooms, 2.1 baths. Chic kitchen with quartz counters, sleek cabinets, stainless appliances, and Amtico floors. Private deck overlooks a beautiful wooded area. To learn more about the features available at 5408 Golden Oak or to schedule a private showing, contact us at The Bouma Group at 734-761-3060 or info@bouma.com. 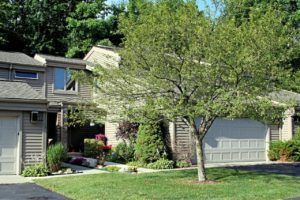 We’ve been the Ann Arbor Condo specialists for more than 15 years and know this market better than anyone!